MMR & CO Chartered Certified Accountants and Tax Advisors is a professionally Chartered Certified organisation registered with Association of Chartered Certified Accountants (ACCA). 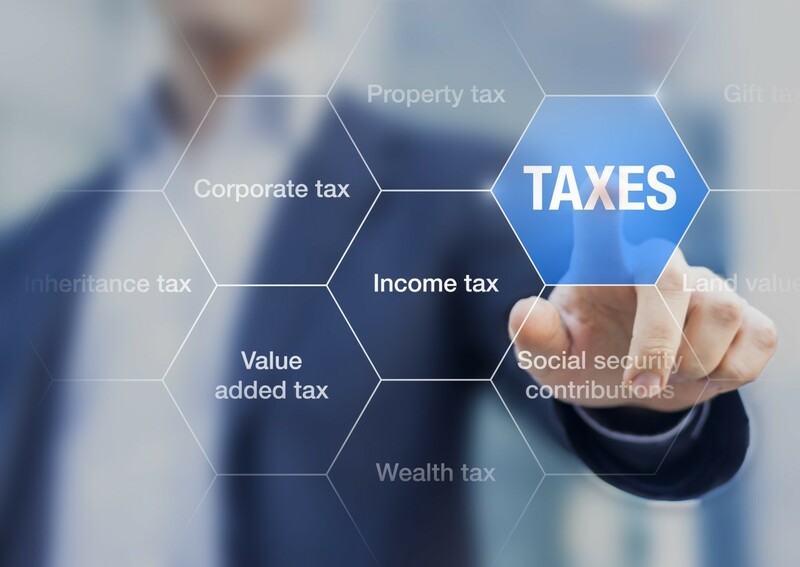 Services provided by MMR & CO Chartered Certified Accountants and Tax Advisors are strictly professional therefore problems such as incurring a tax penalty due to lack of knowledge, experience and understanding of UK tax laws or paying more tax than you should, will not be happening here. So you can rest assured that you are in safe hands. Services provided by MMR & CO are very competitively priced with no compromise on quality. First meeting with all the perspective clients is free of charge. There are no surprise rises in the fee everything is agreed in advance. We believe in providing excellent quality service to enhance and support our client’s ability to meet their business goals as our client’s growth and success ultimately represents our success. You pay secondary contributions (employer’s National Insurance) to HMRCas part of your PAYE bill. The rates below apply from 1 June 2018.